The WANZ Gala Awards Dinner took place on 26 June at the Pullman Hotel Auckland. Three Fairview manufacturers were recognised by the industry for their exceptional and innovative work. 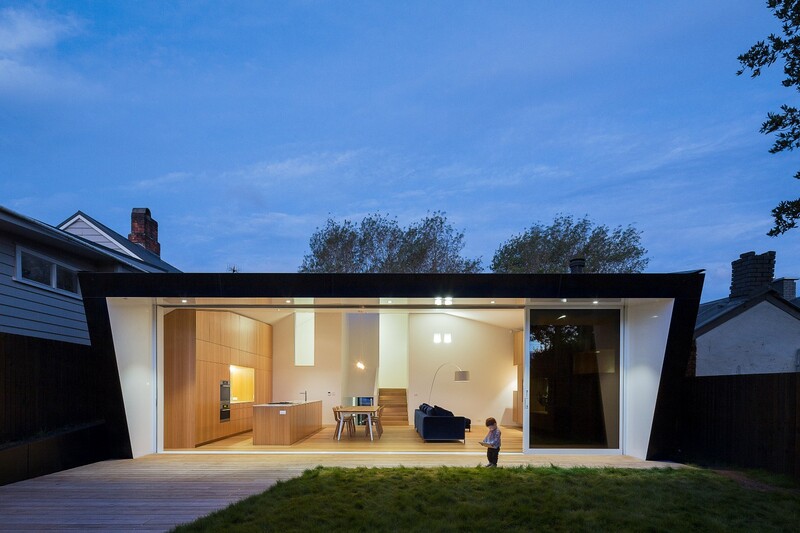 Congratulations to Elite Window Solutions in Warkworth who took away the top award for Residential $25k-$75k (Black House project) - The Black House also won an award at the Local Architecture Awards earlier in 2015. And congratulations to our National Finalists - Elite North Harbour, Residential under $25k (Golden Morning project). And Fairview Kapiti (Large Showroom of the Year). The WANZ Gala Awards has become an esteemed annual event that showcases outstanding industry projects and showrooms, and recognises exceptional achievements.